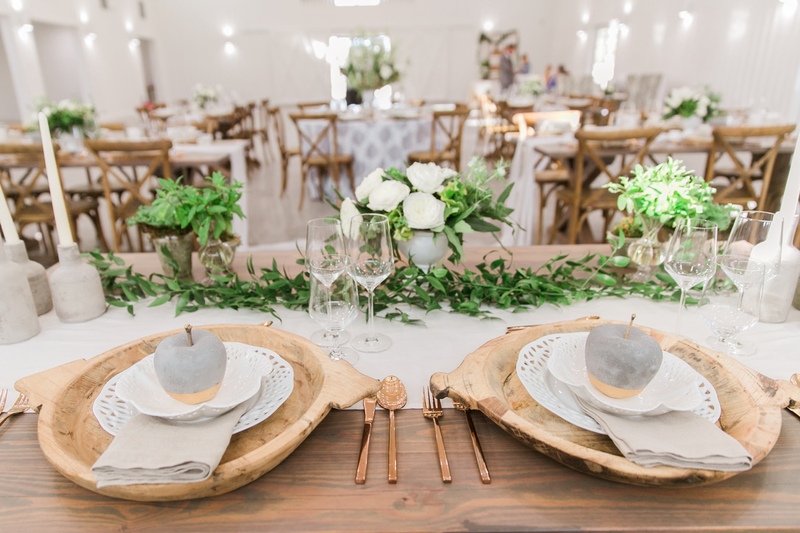 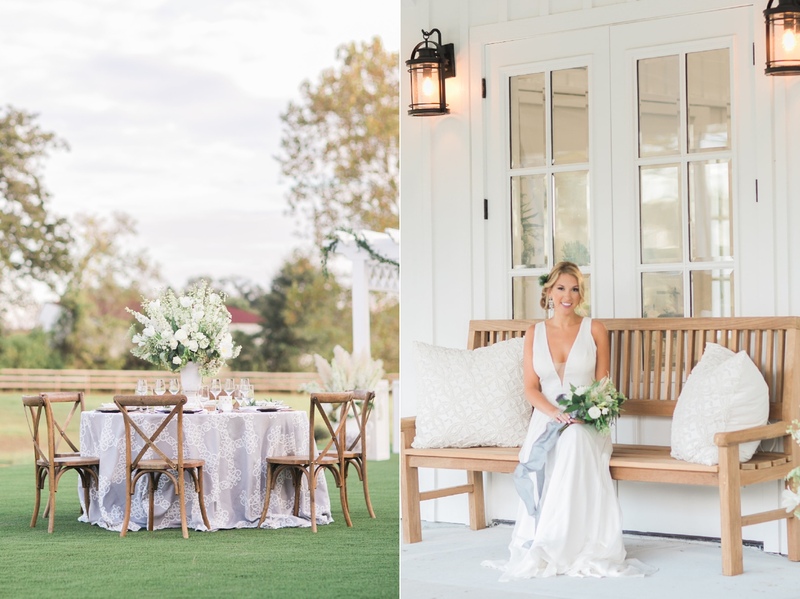 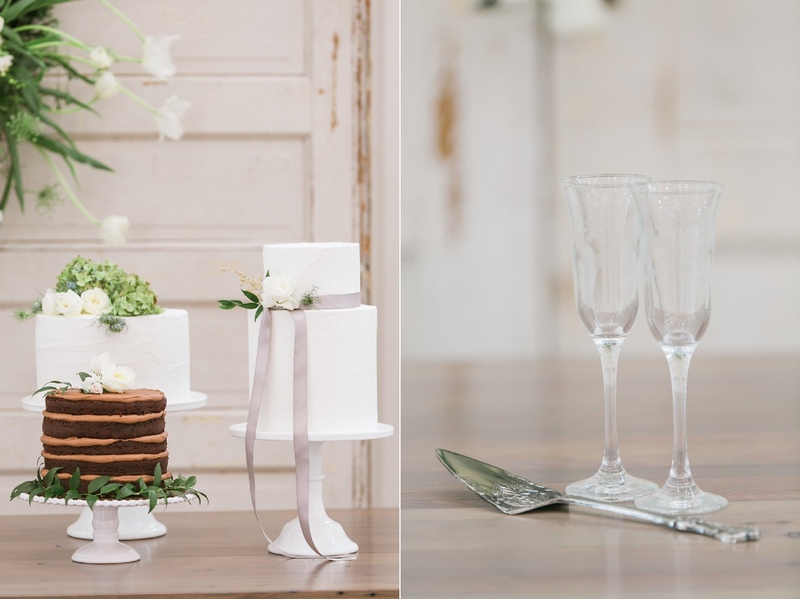 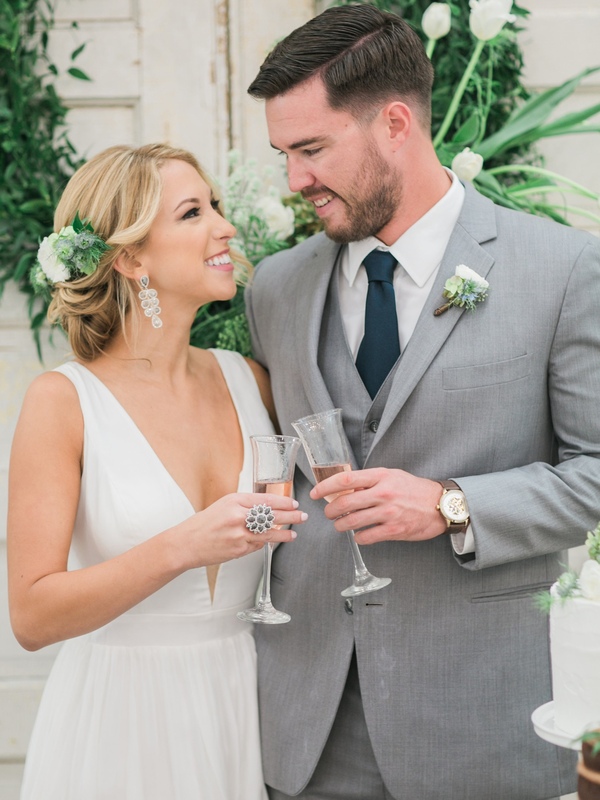 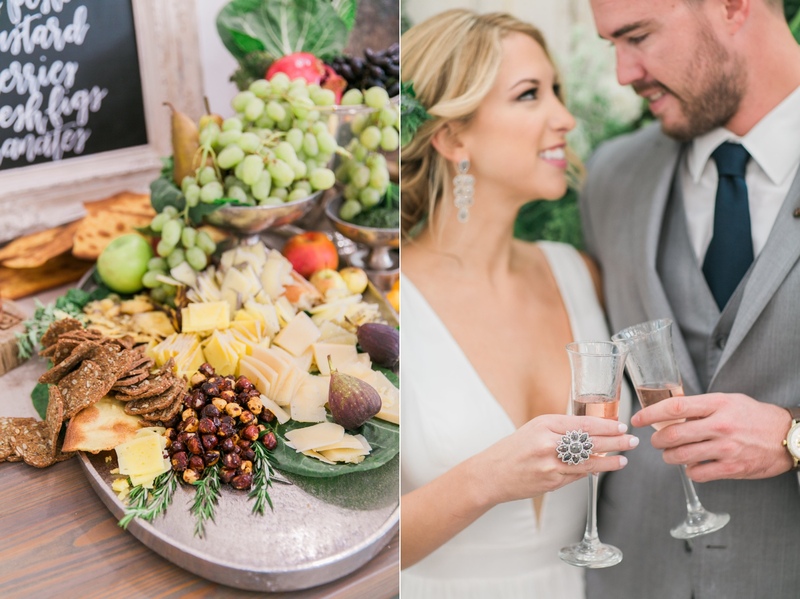 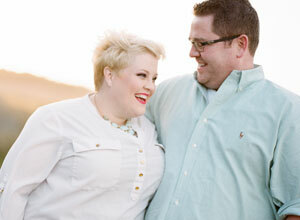 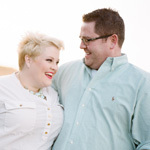 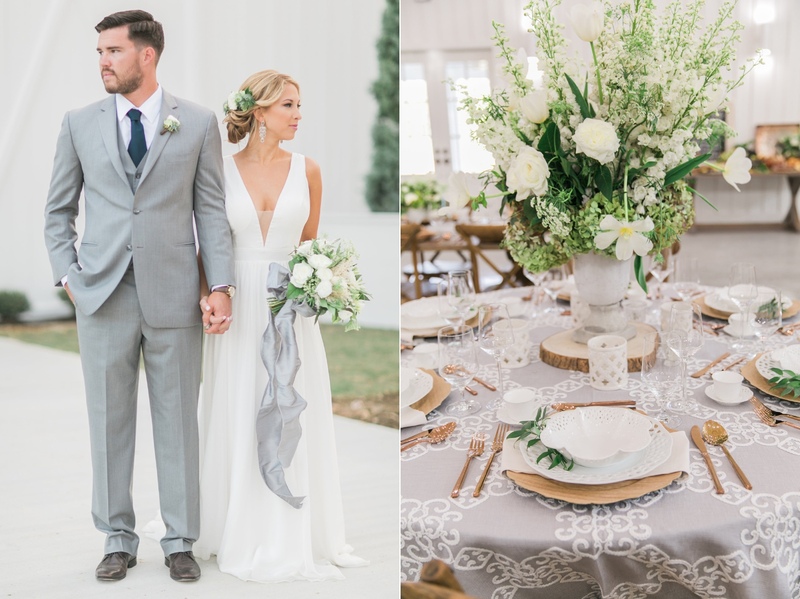 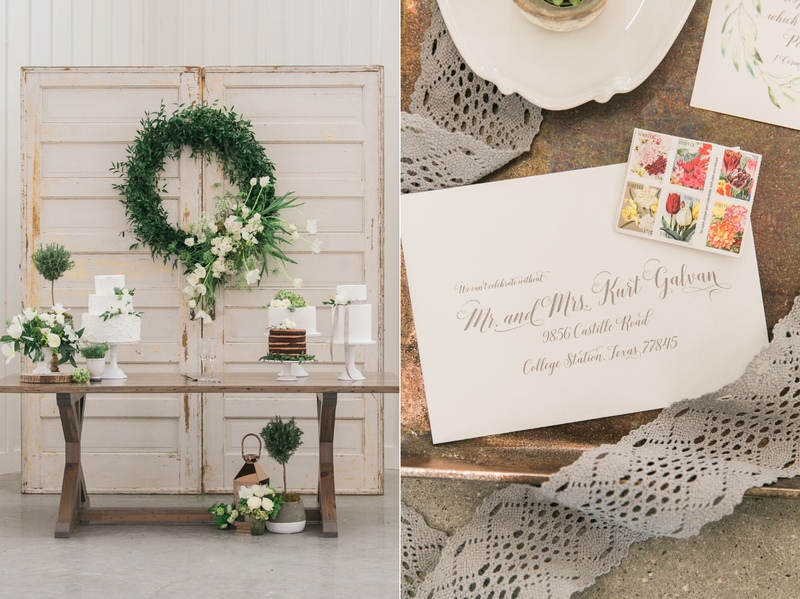 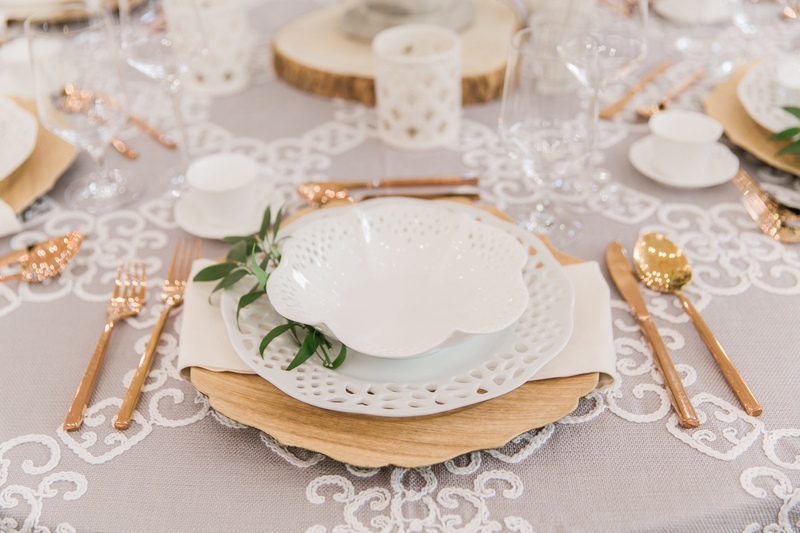 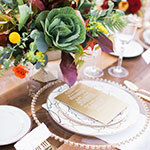 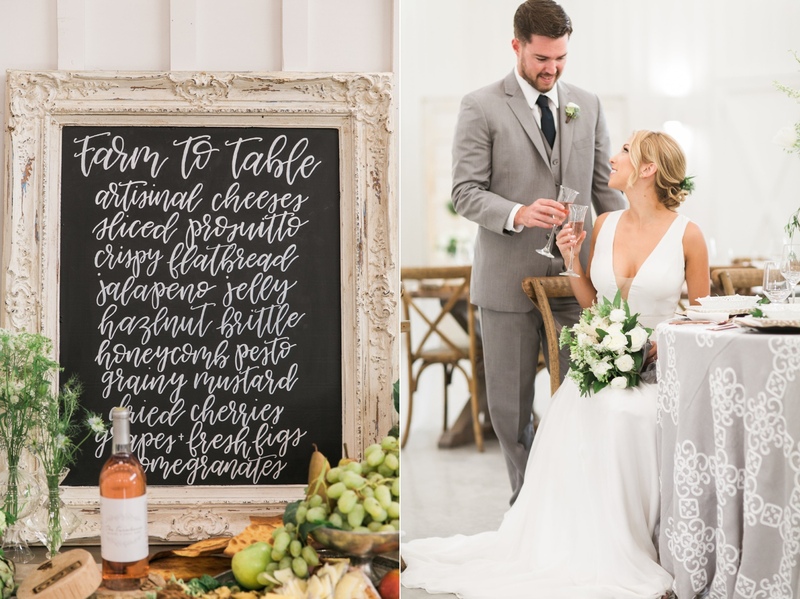 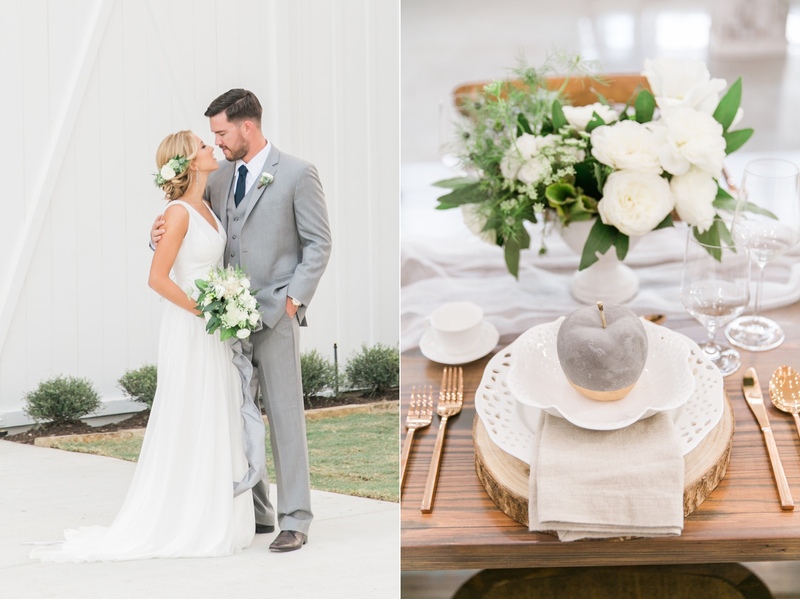 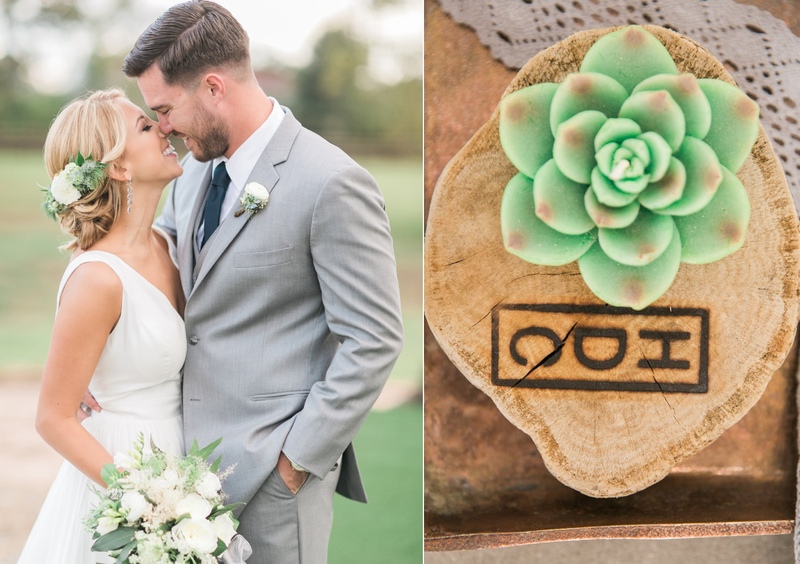 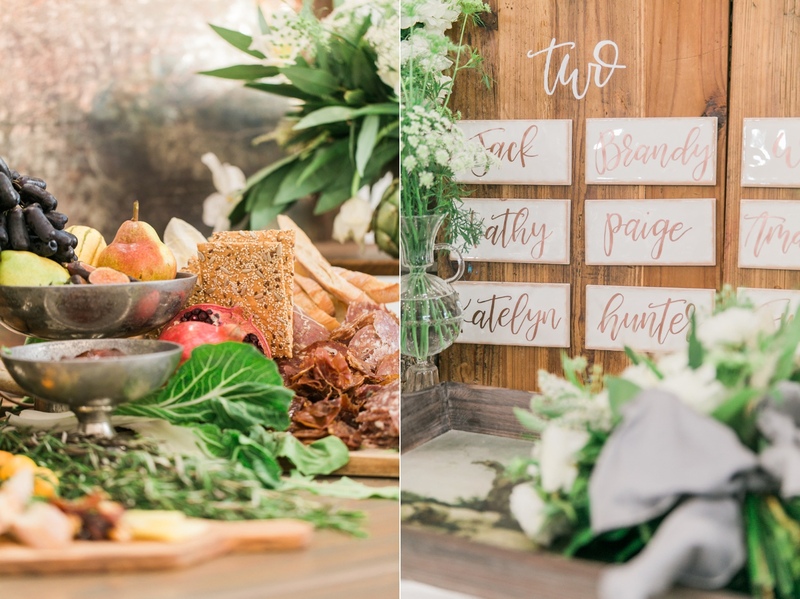 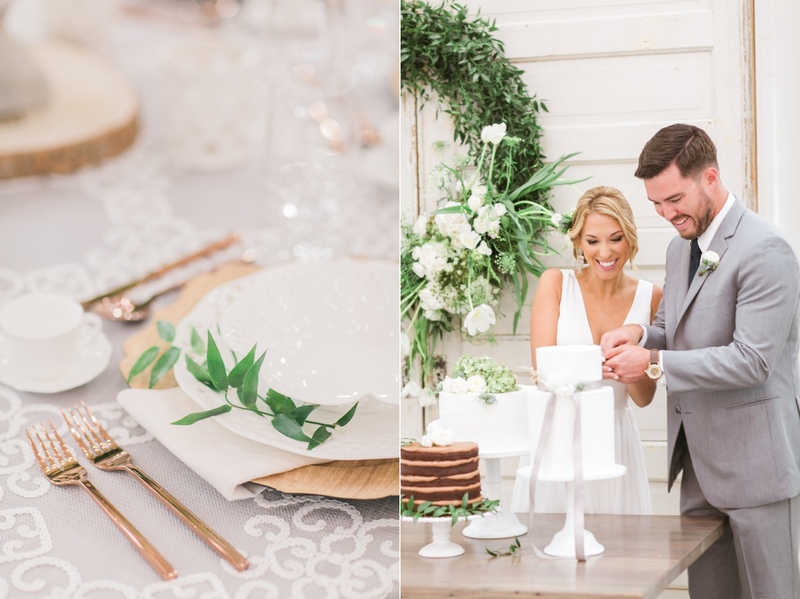 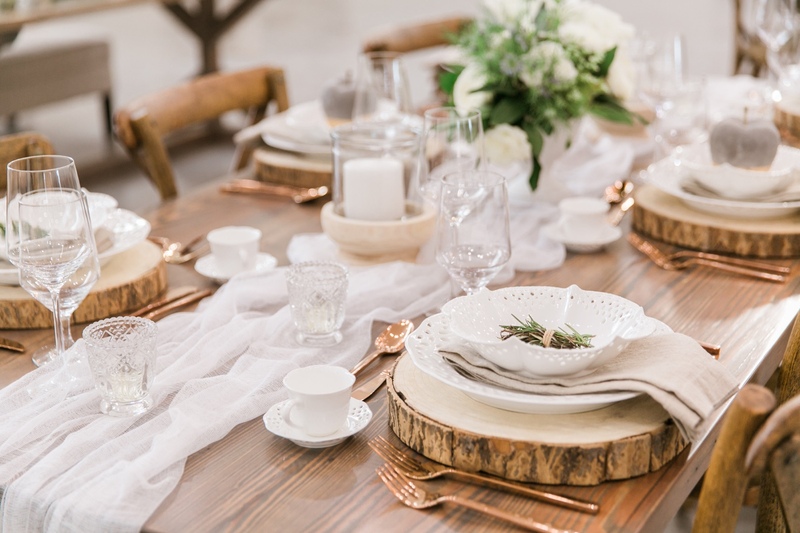 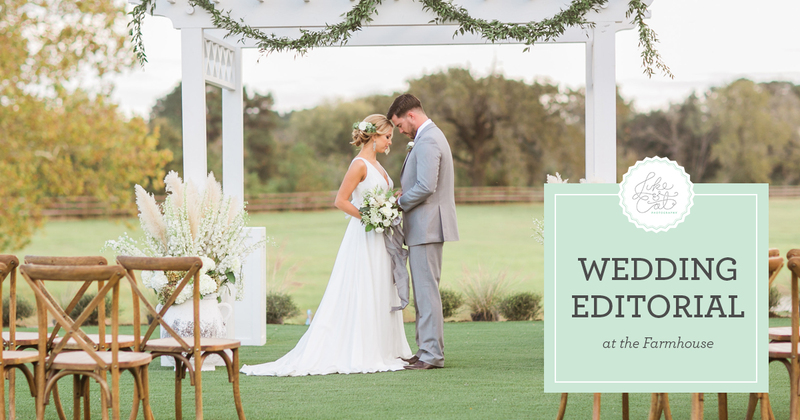 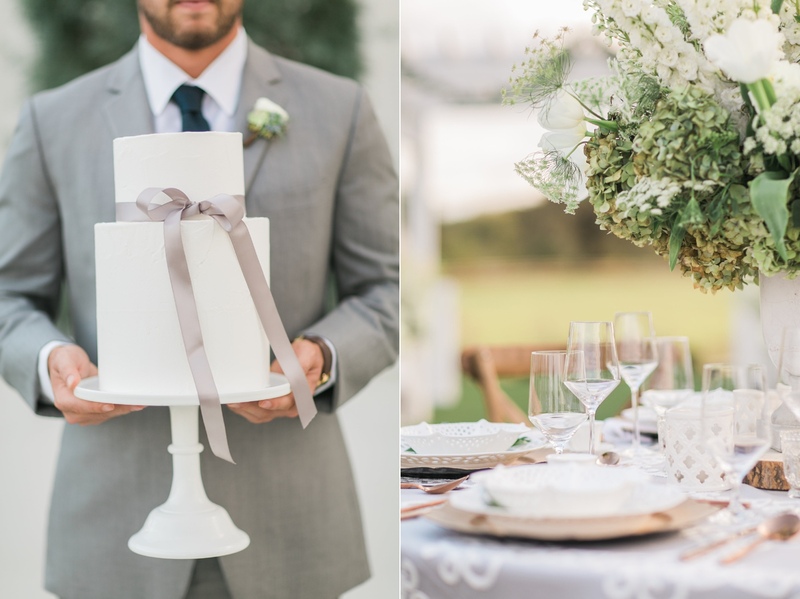 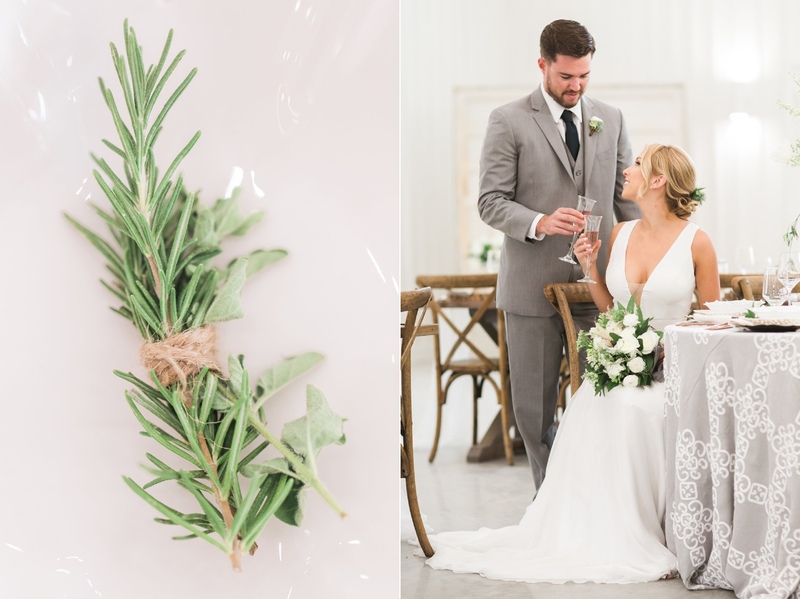 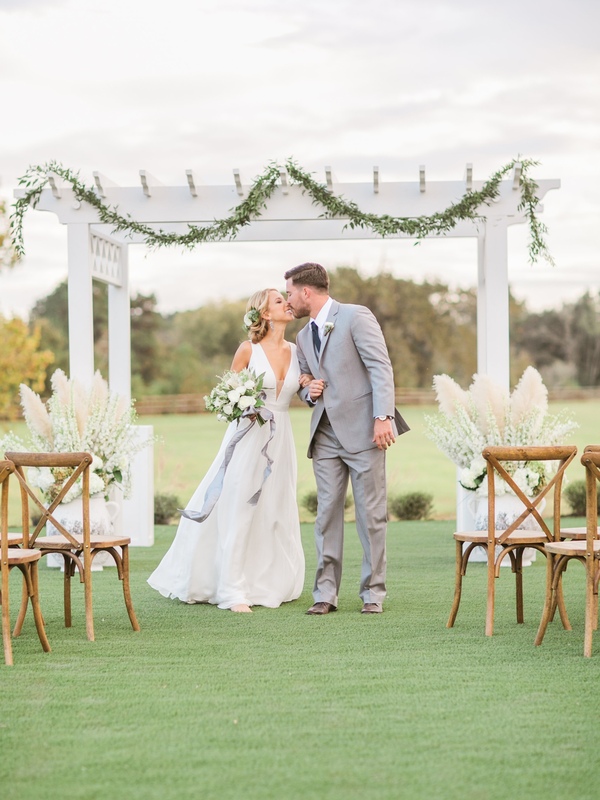 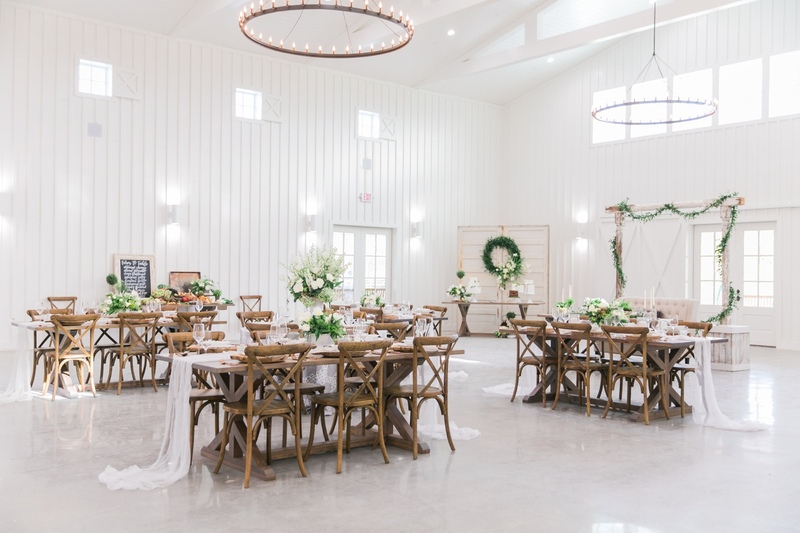 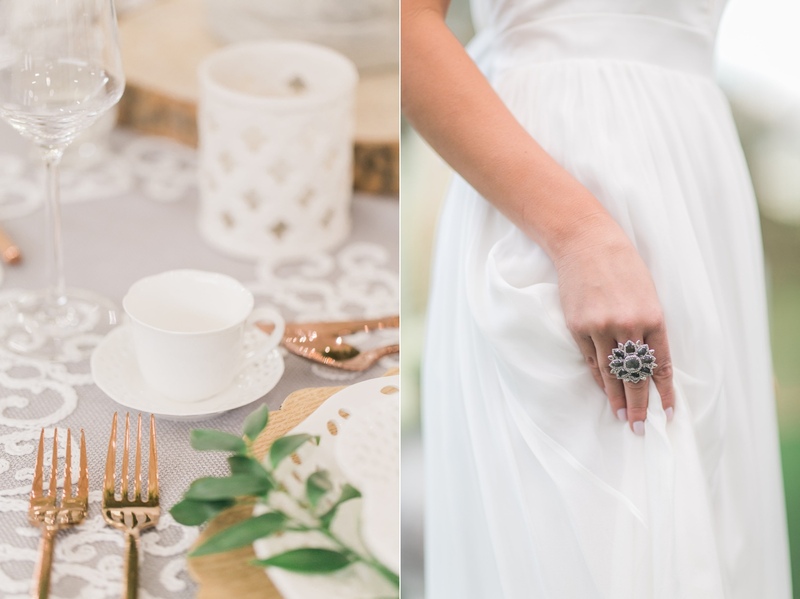 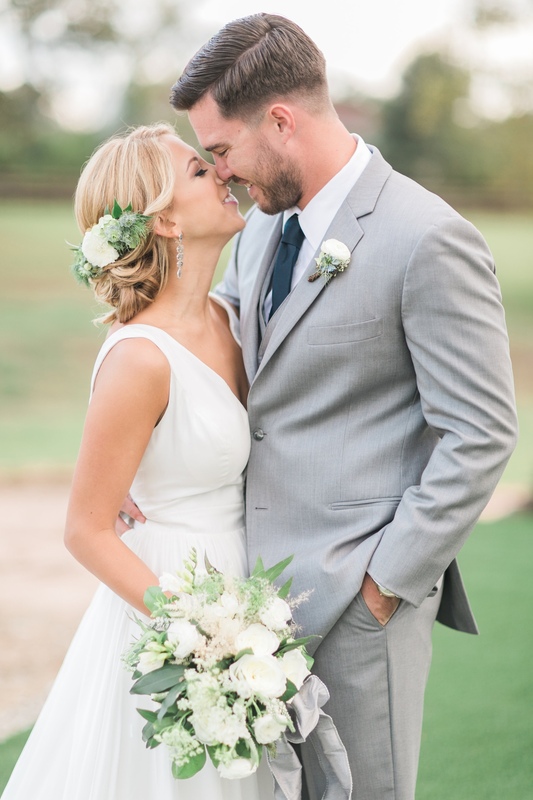 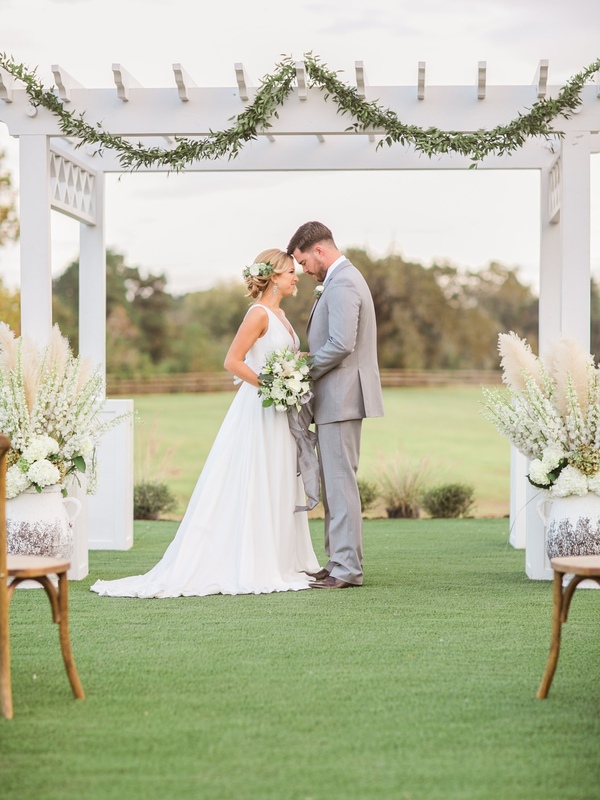 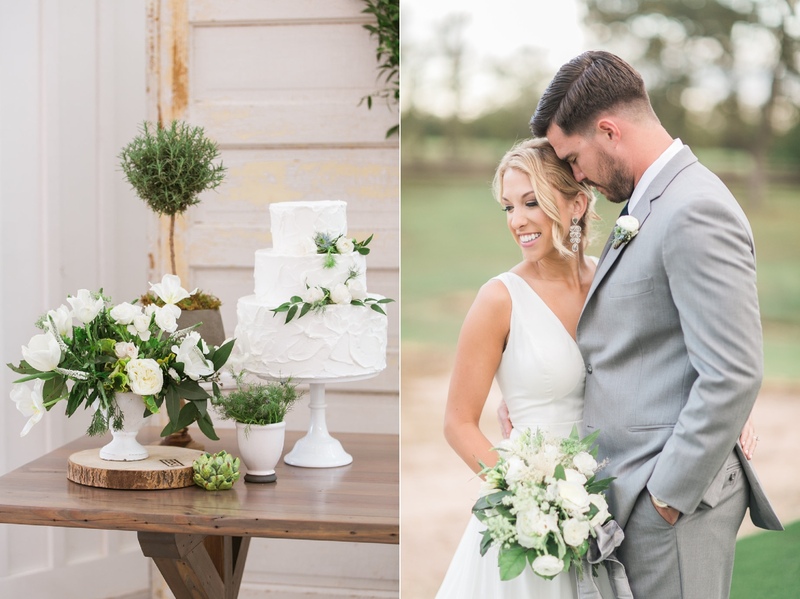 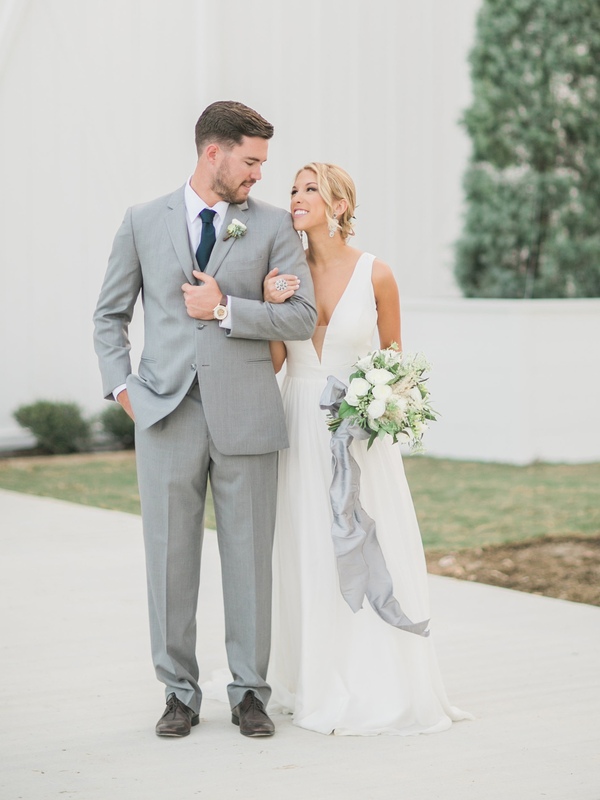 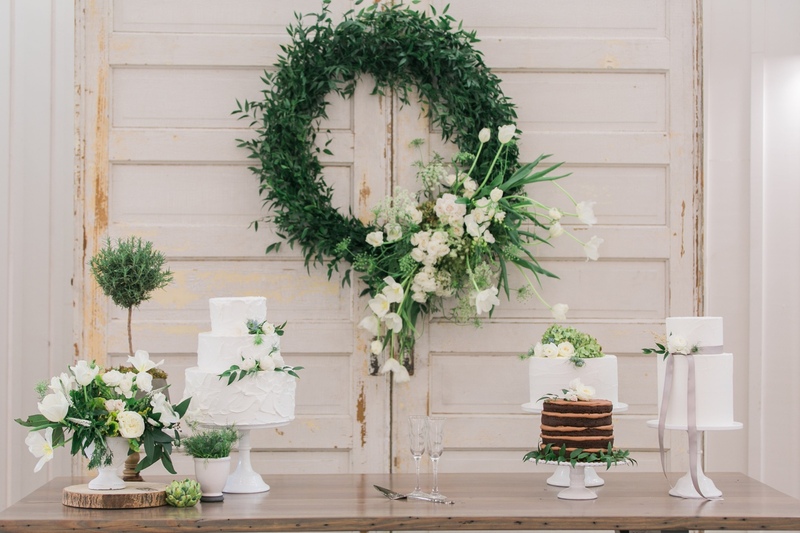 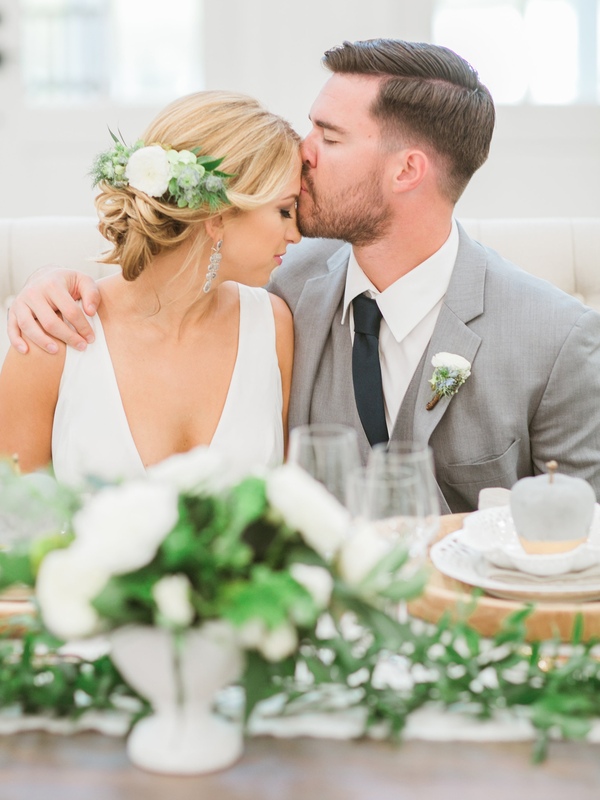 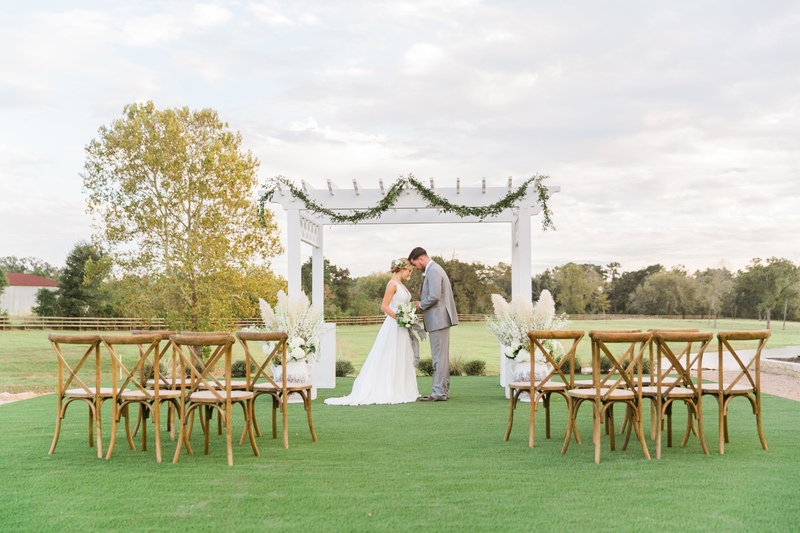 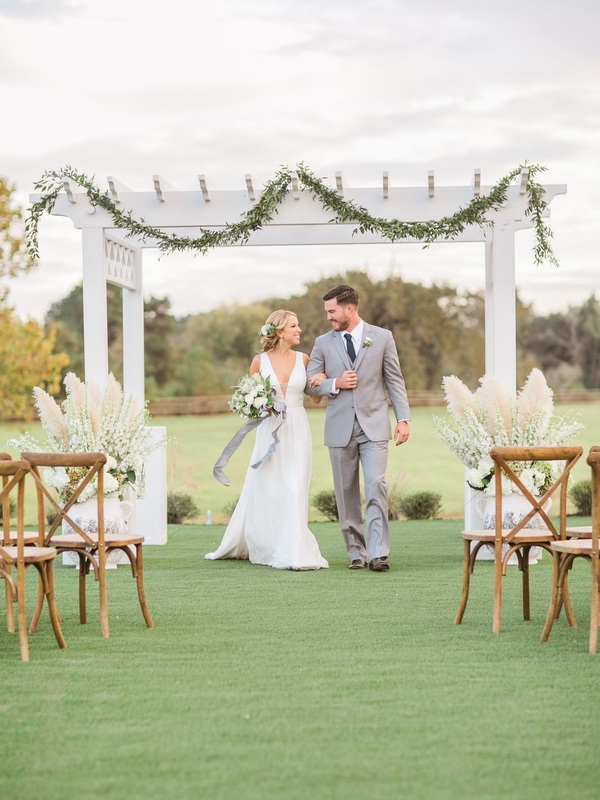 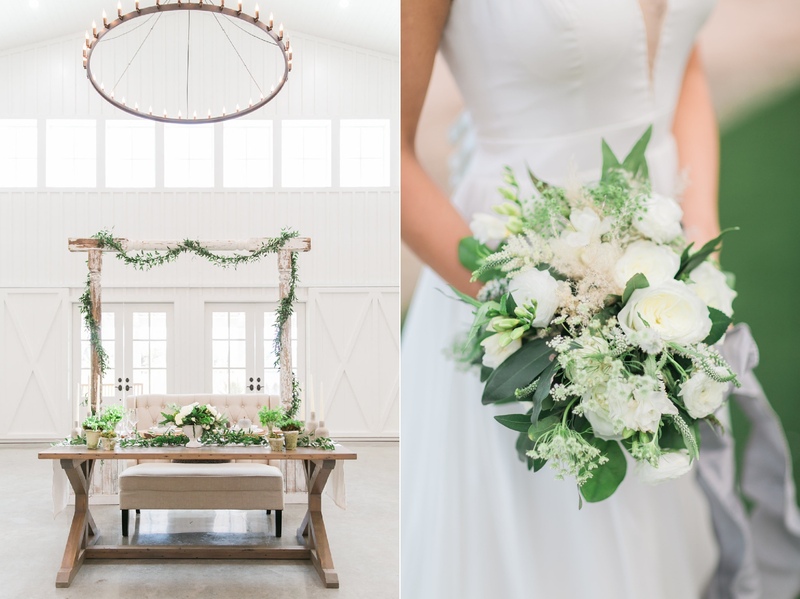 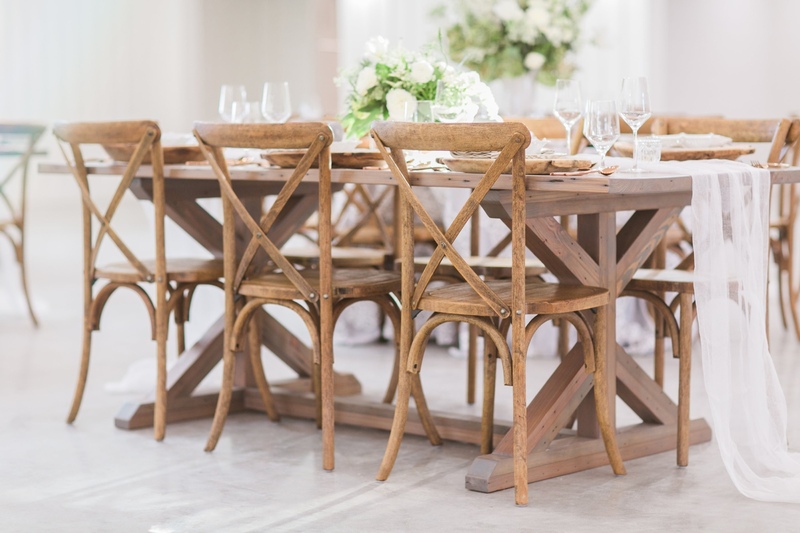 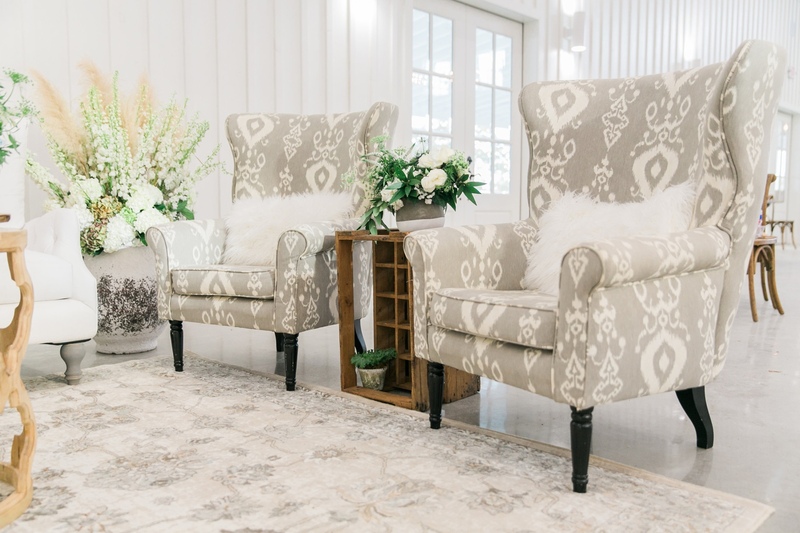 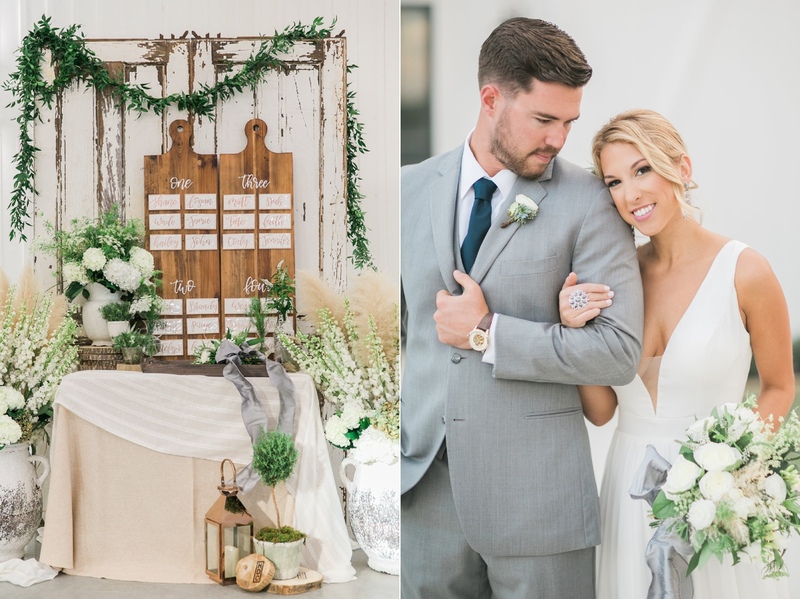 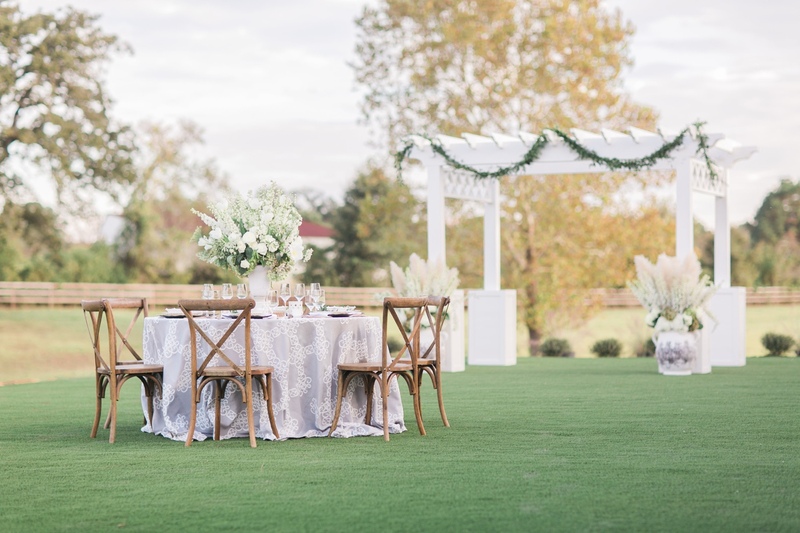 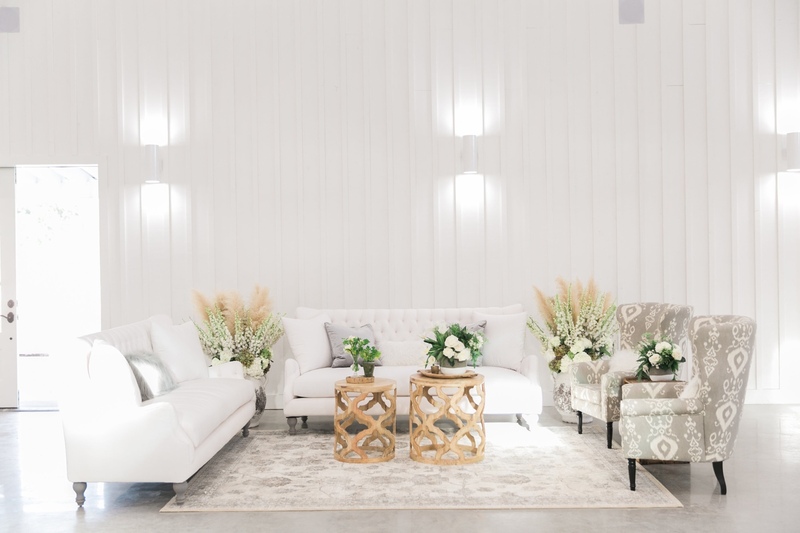 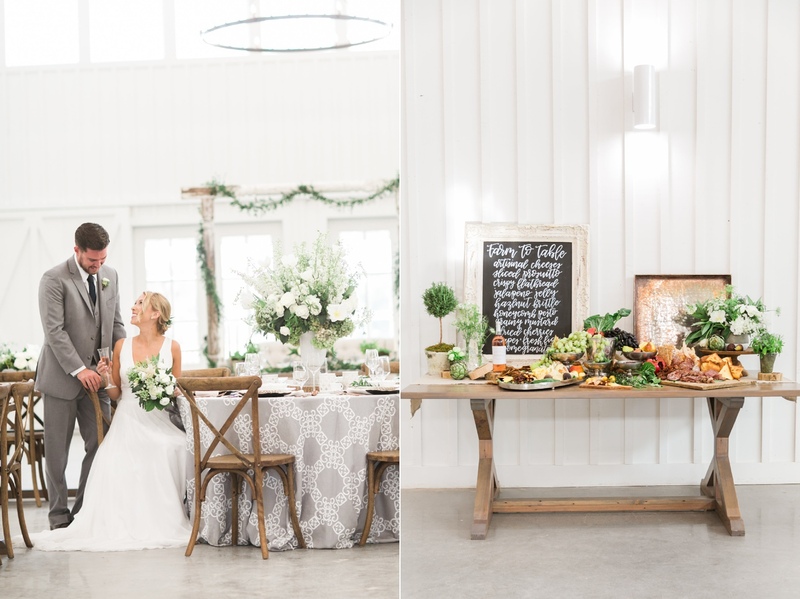 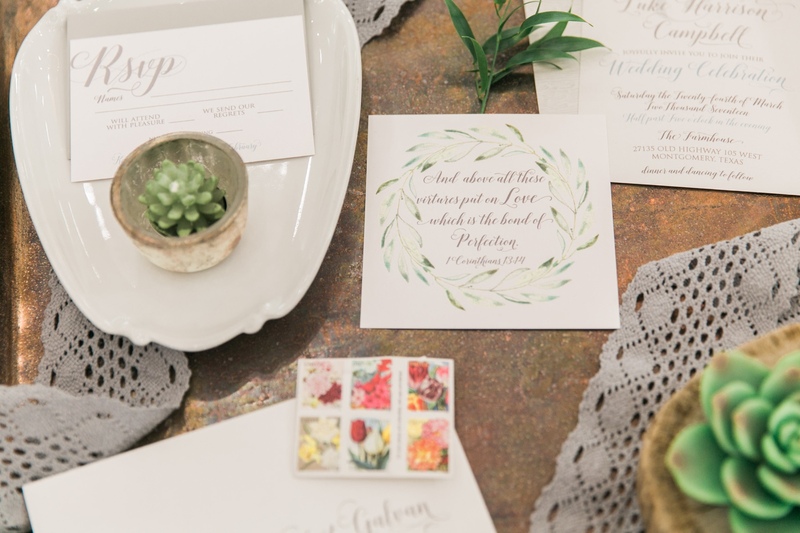 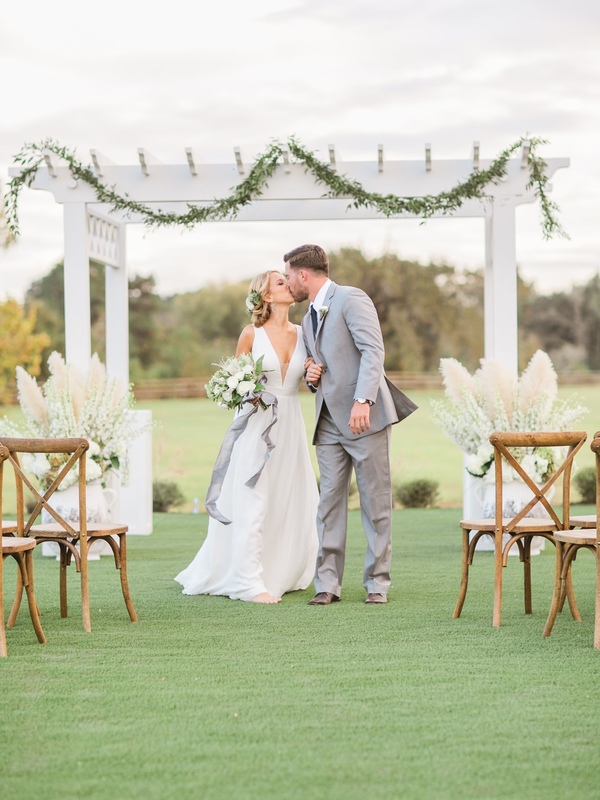 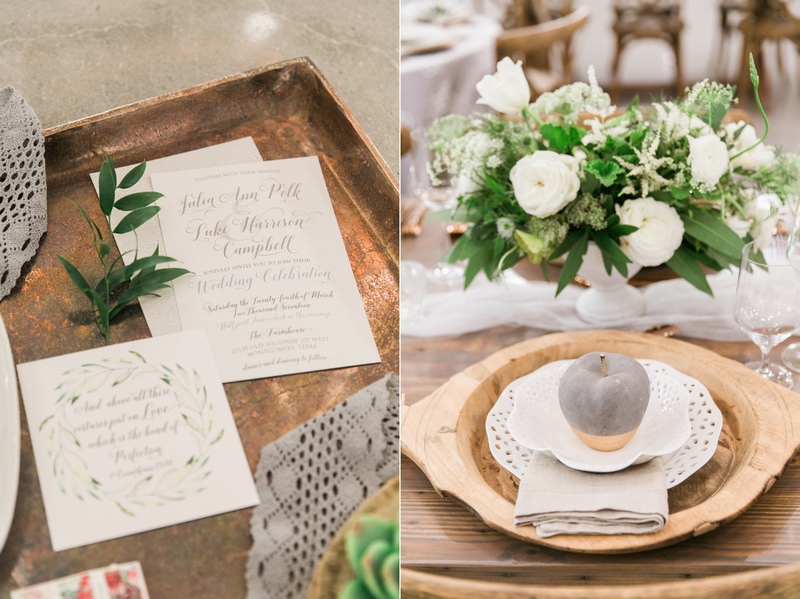 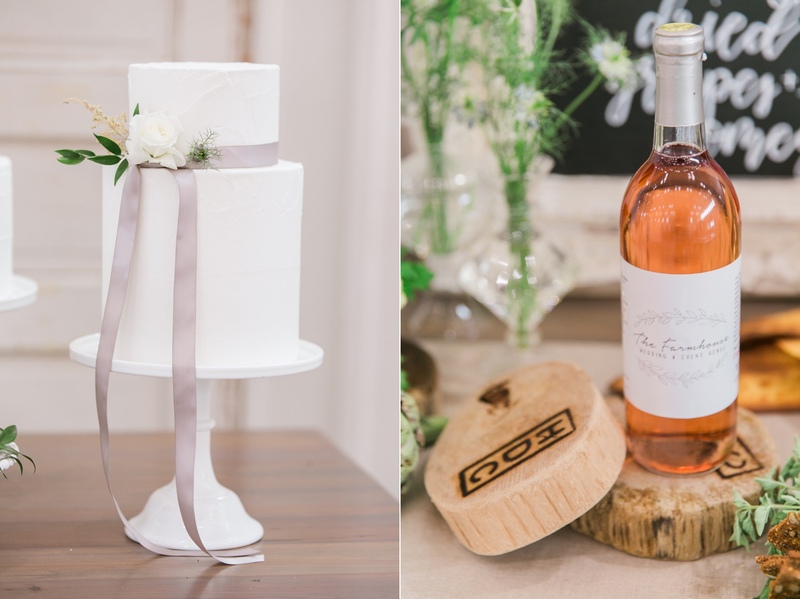 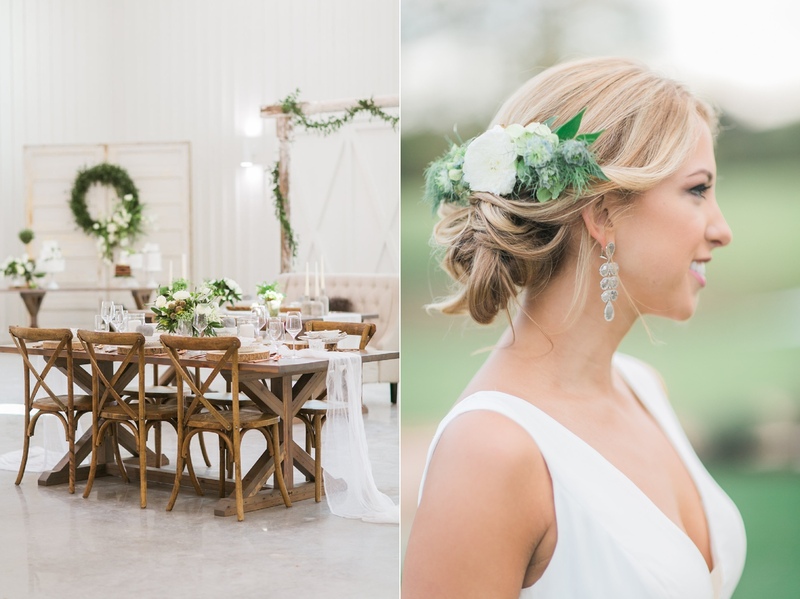 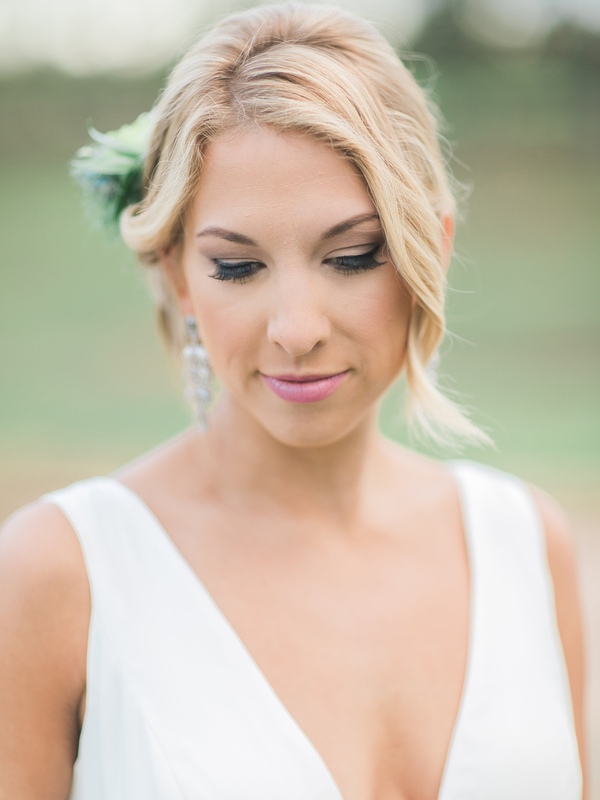 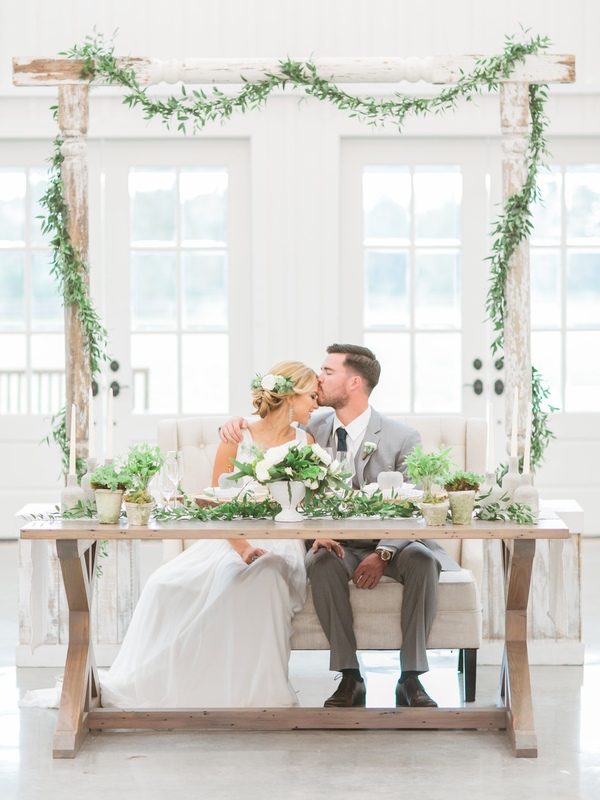 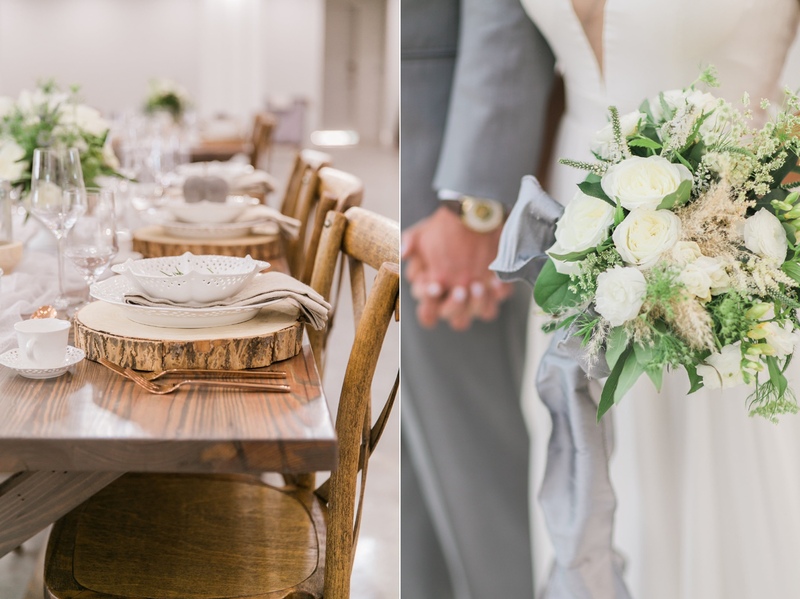 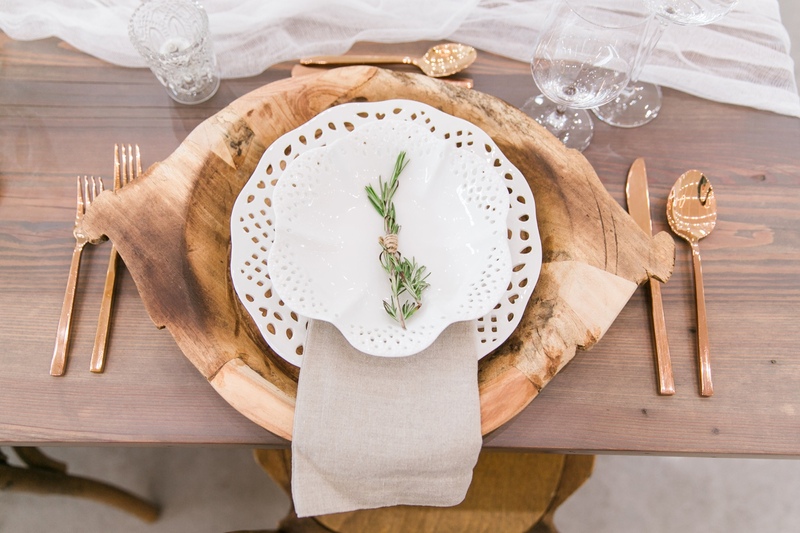 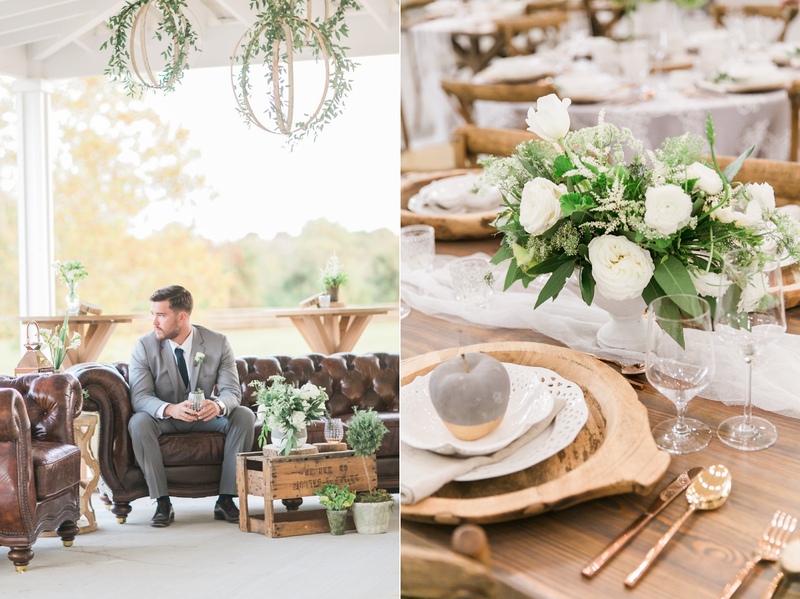 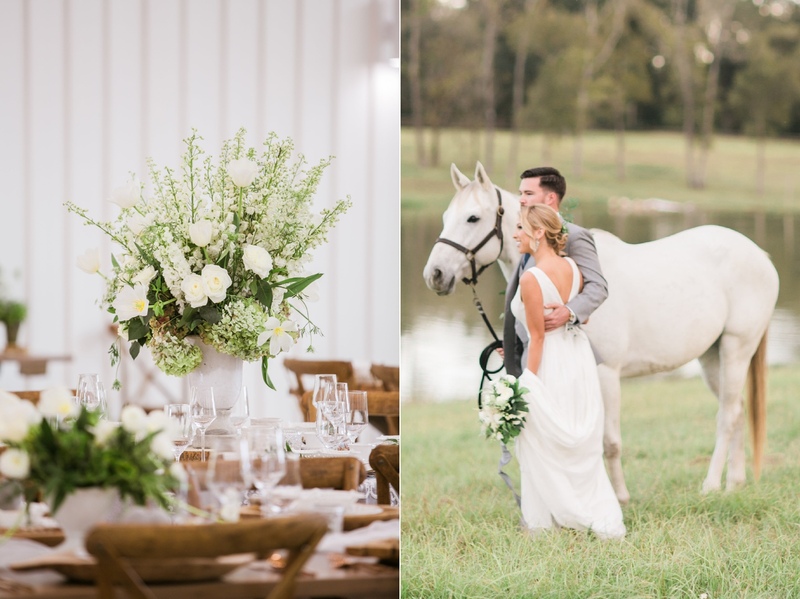 We were back at The Farmhouse for the Farm to Table Editorial and once again fell in love with this beautiful venue! 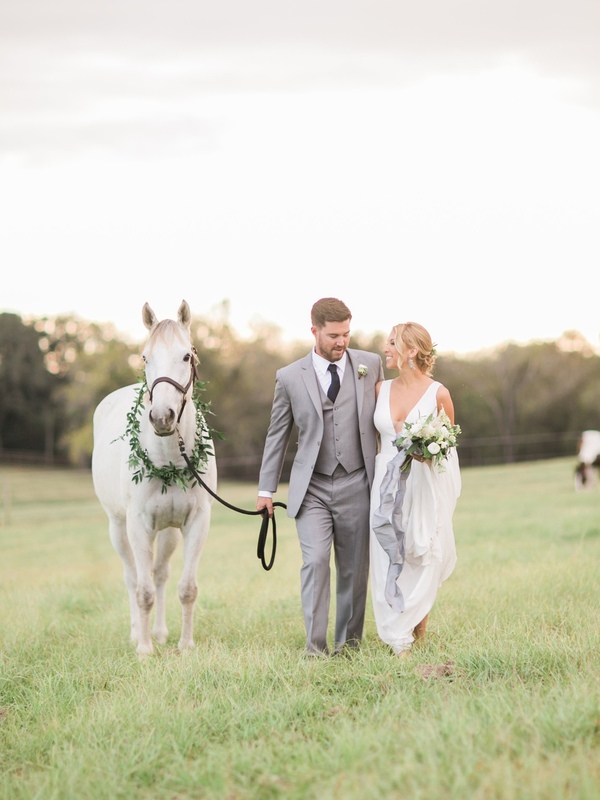 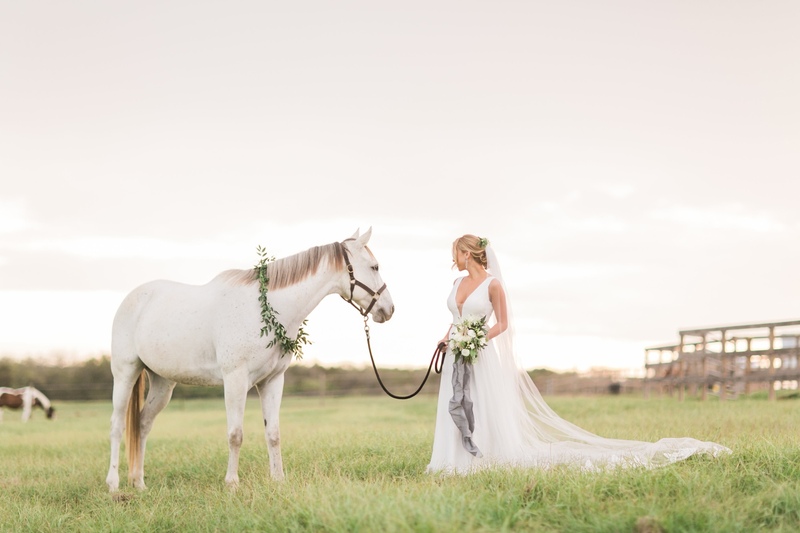 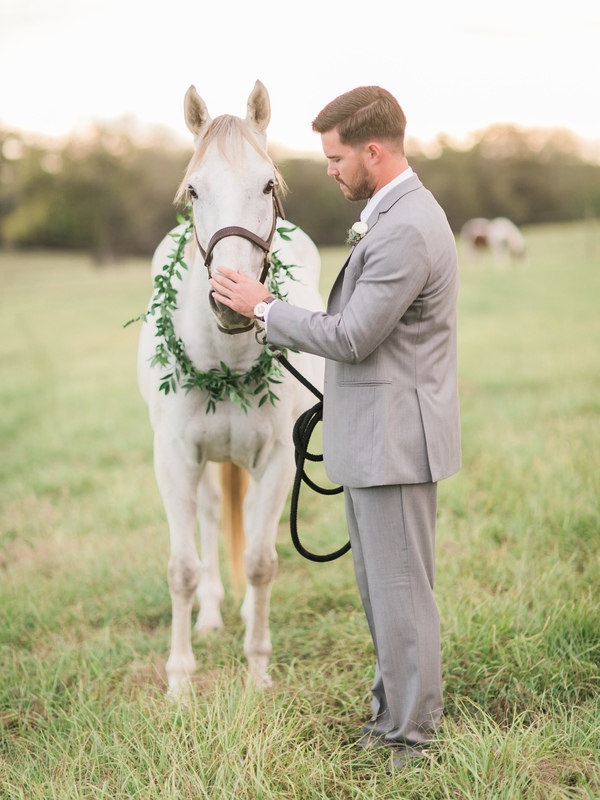 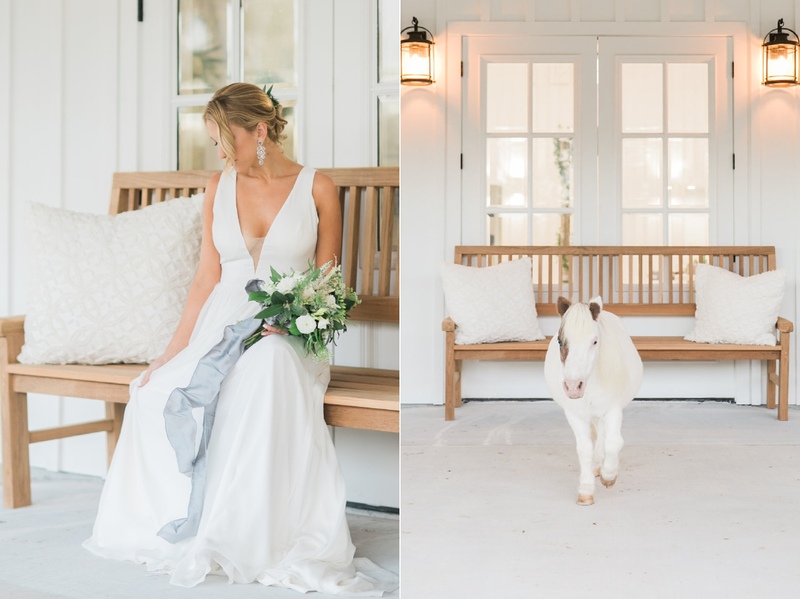 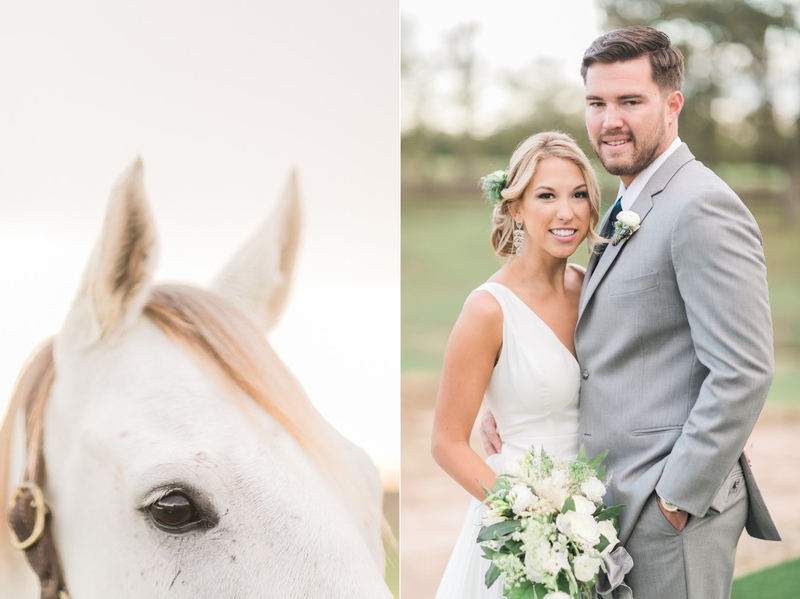 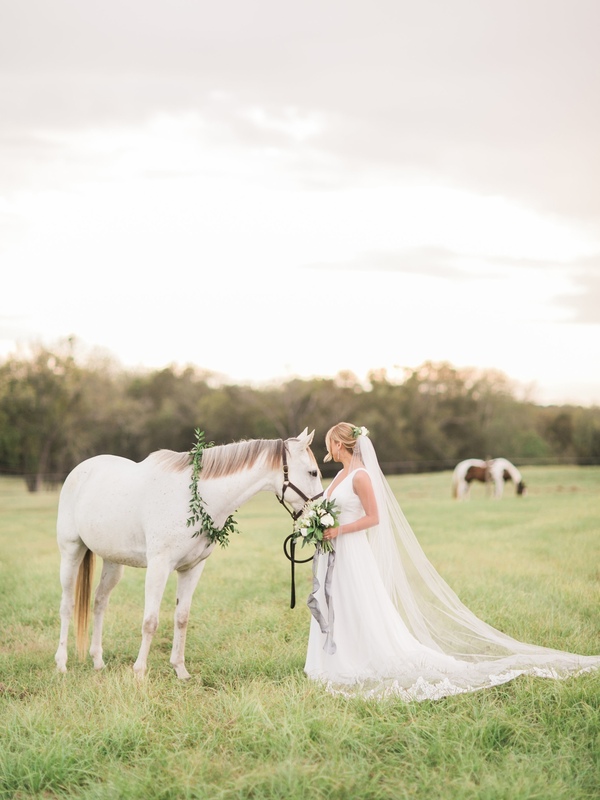 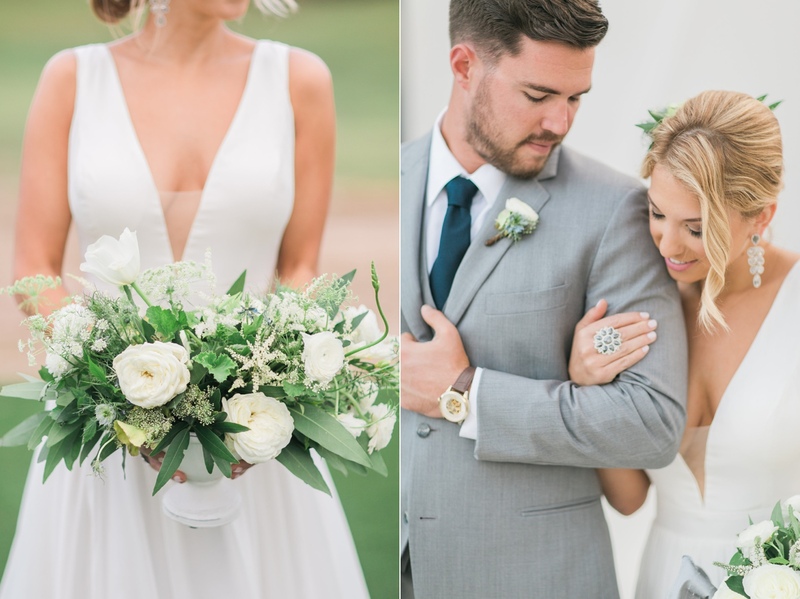 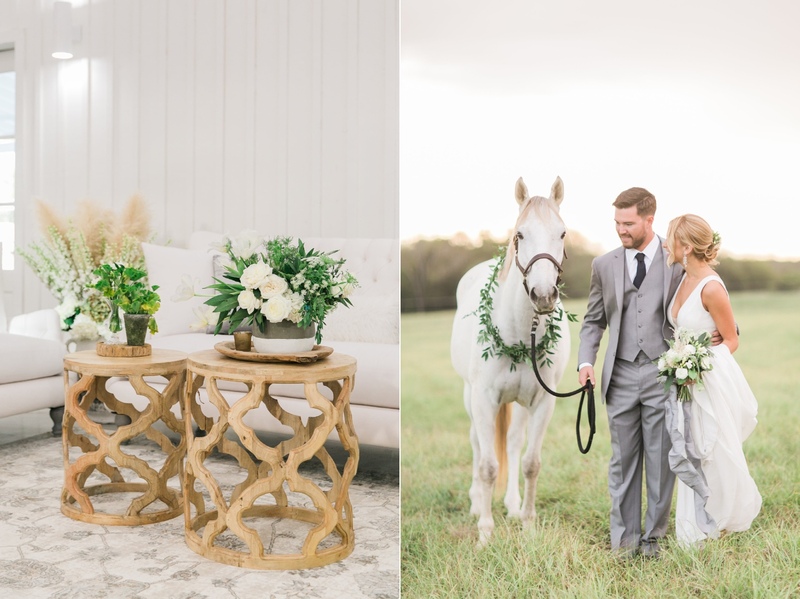 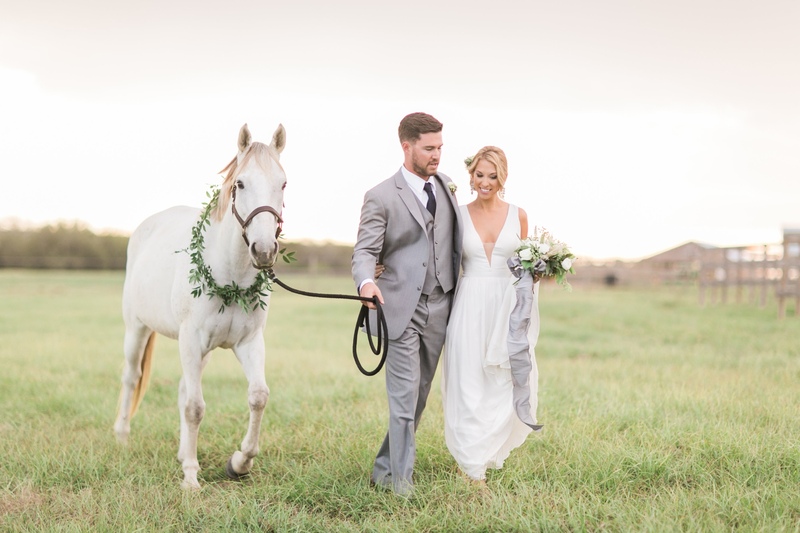 This inspiration shoot was so much fun to work on, and we loved that we were able to include some of the venue's beautiful horses in the shoot. 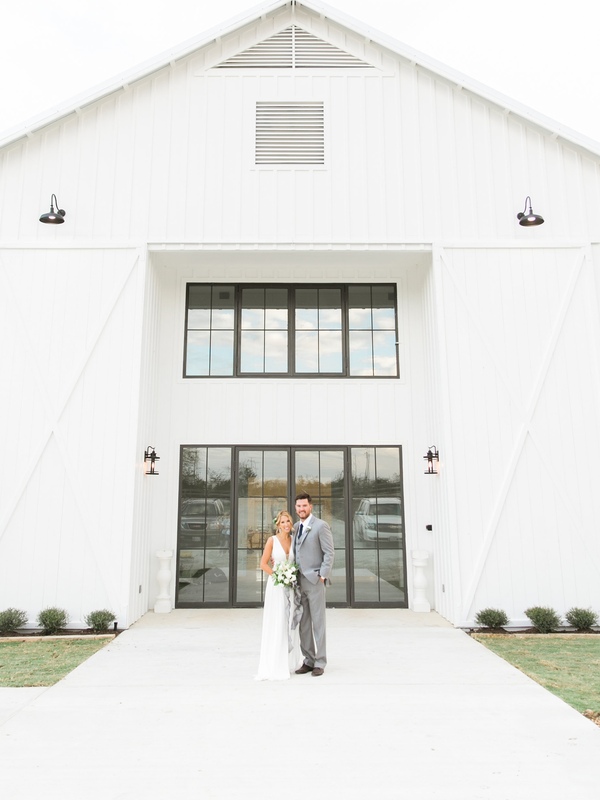 Again, we can't wait to return to The Farmhouse!